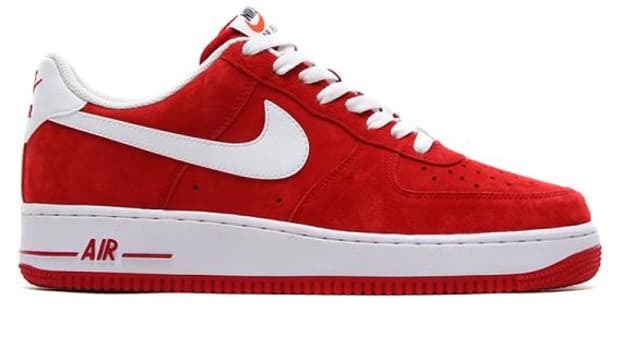 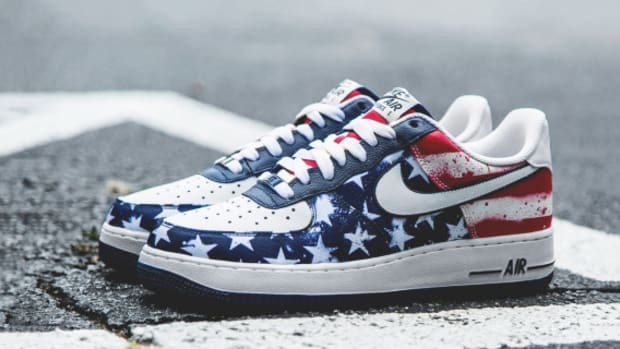 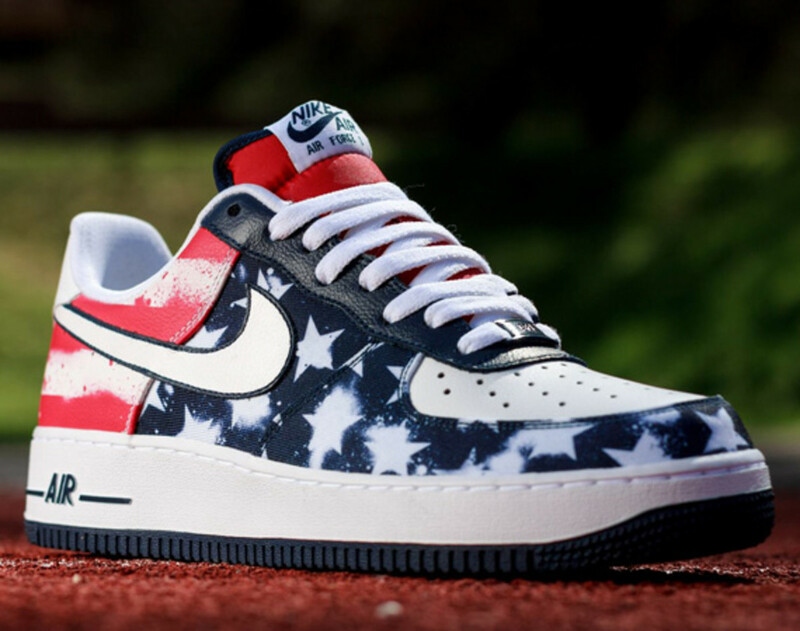 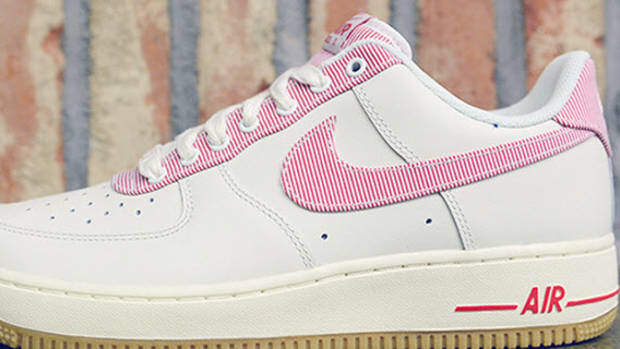 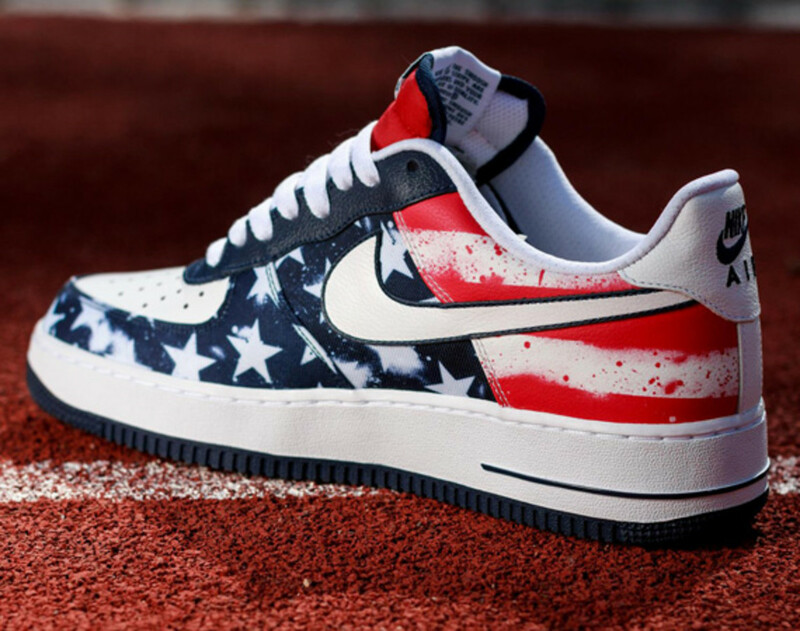 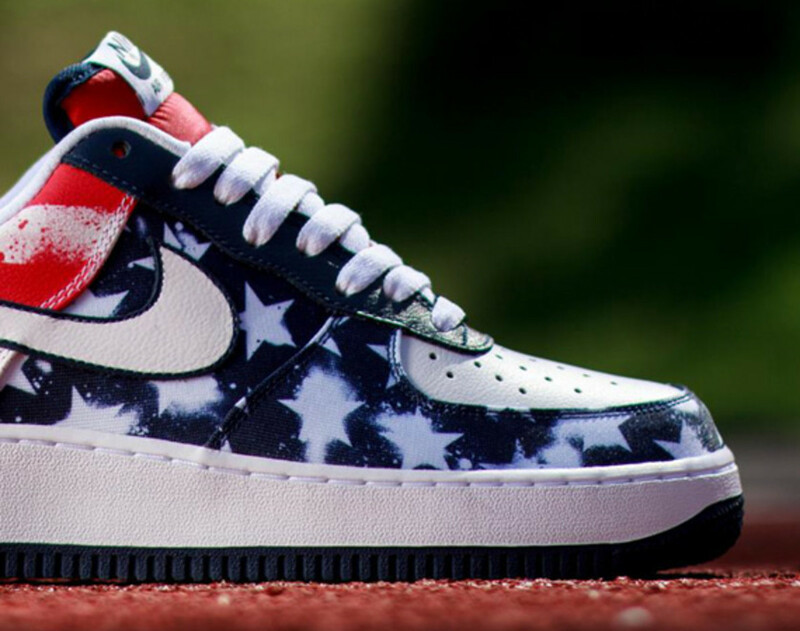 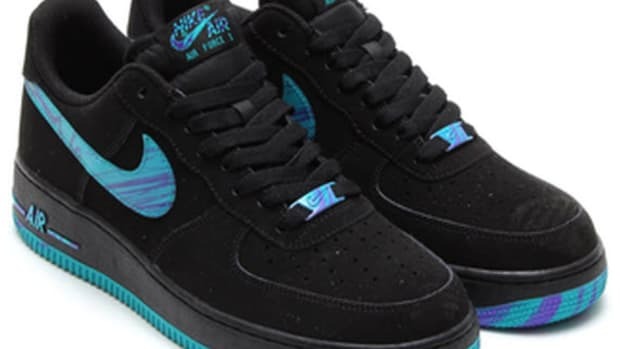 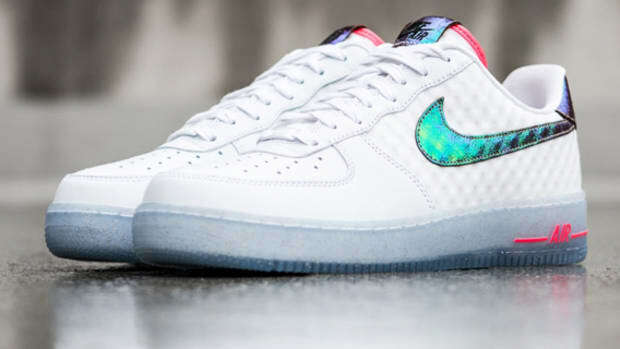 Nike Air Force 1 Low - "Independence Day 2014"
Interchangeably described with names like “Fourth of July” and “July 4th”, the Nike Air Force 1 Low “Independence Day 2014? 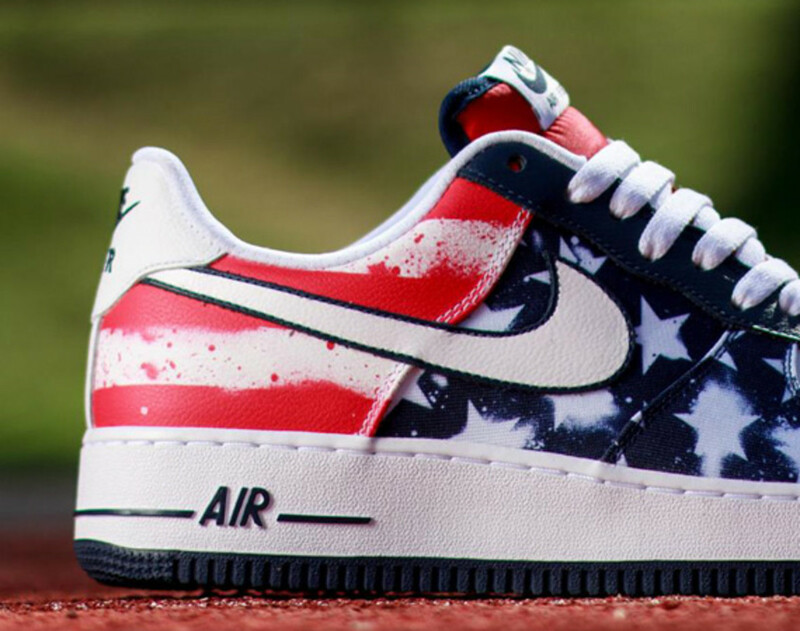 is making its way to Nike Sportswear dealers around the globe this week. 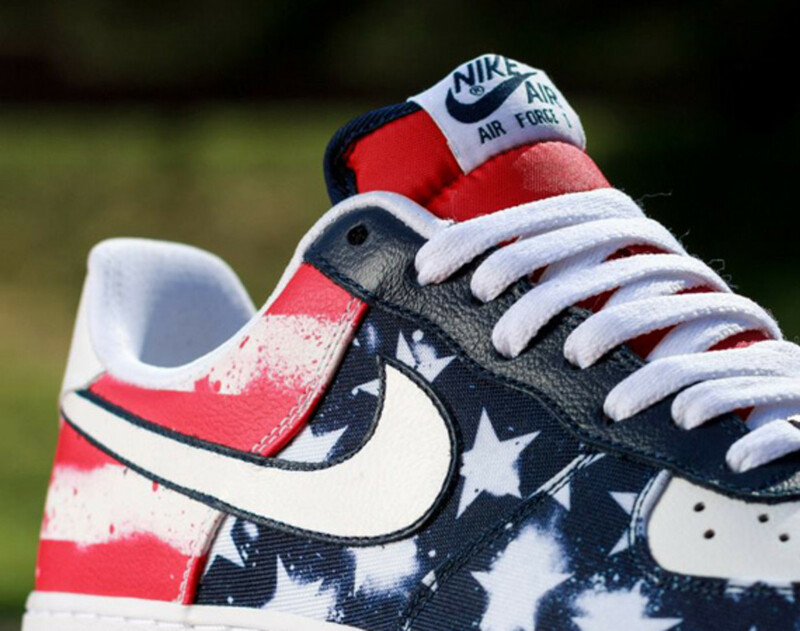 A spin on the patriotic edition that came in previous July 4th, the “Independence Day 2014? 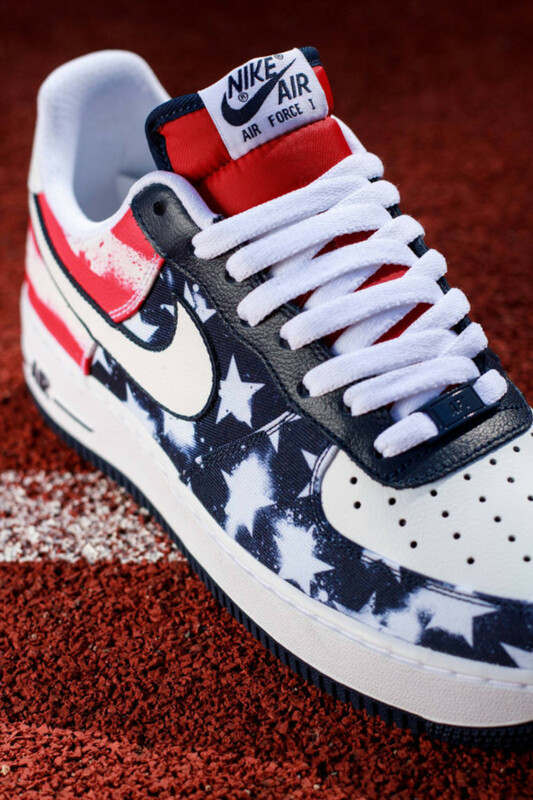 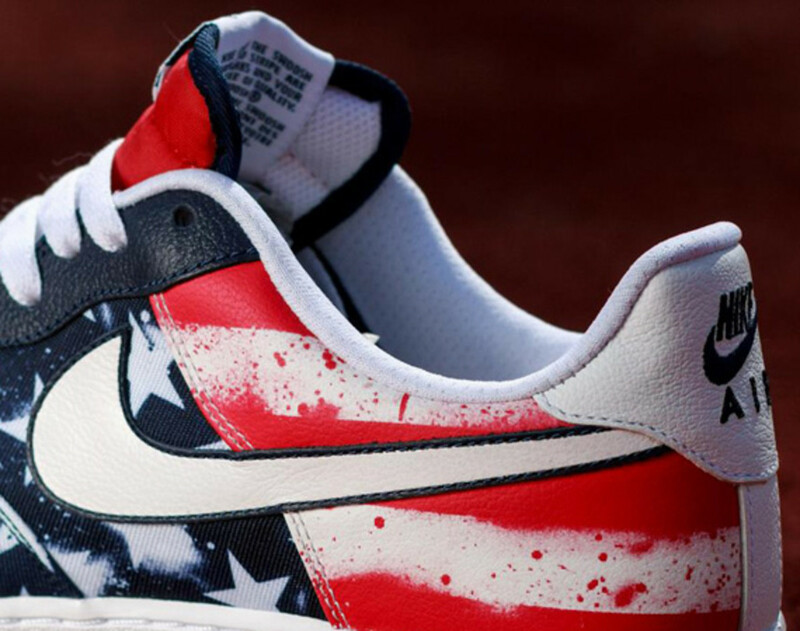 edition features a mostly canvas upper instead, which allows a rendition of the Stars and Stripes with a spray paint effect. 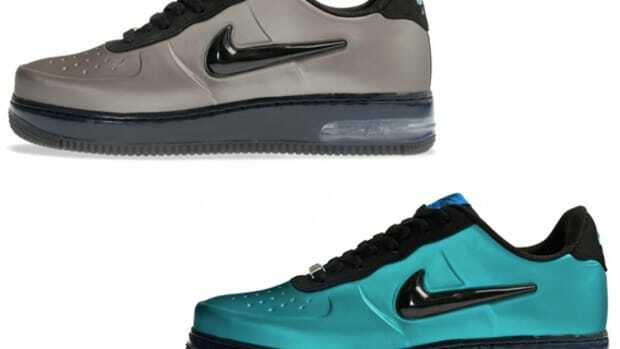 For a touch of luxury, Nike designers added premium leather to the design’s toe box, eyelet and the ubiquitous Swoosh. 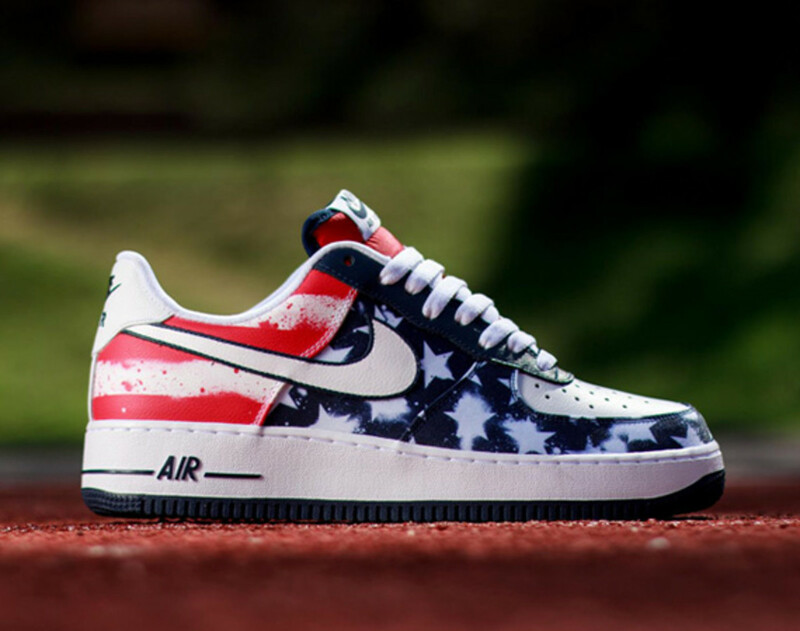 Look for it this coming Fourth of July weekend at select Nike retailers worldwide, such as Titolo in Berne, Switzerland. 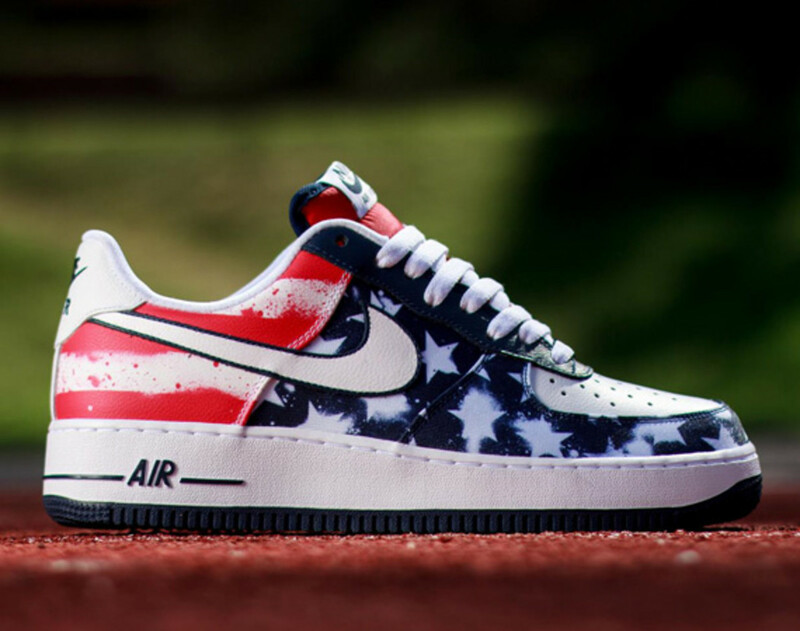 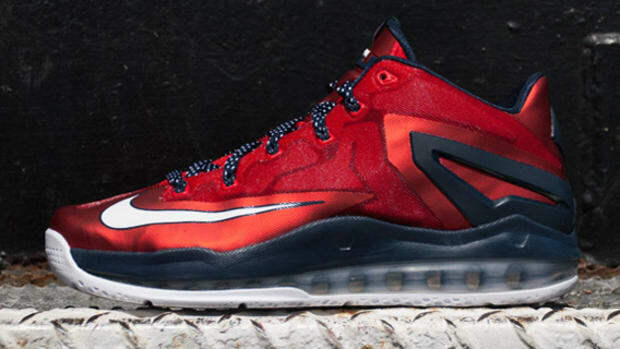 Nike LeBron 11 Low - "Independence Day 2014"